Life has been hell for seventeen-year-old Emma since she moved from sunny California to a remote Alaskan town. Rejected by her father and living with the guilt of causing her mother's death, she makes a desperate dash for freedom from her abusive stepfather. But when her car skids off the icy road, her escape only leads to further captivity in a world beyond her imagining. Dragged across the tundra by a crazed mountain man and his enormous black wolf, she finds that her gentle touch and kind heart earn her the wolf's friendship, and she names him Amarok, not knowing he was once a young man. 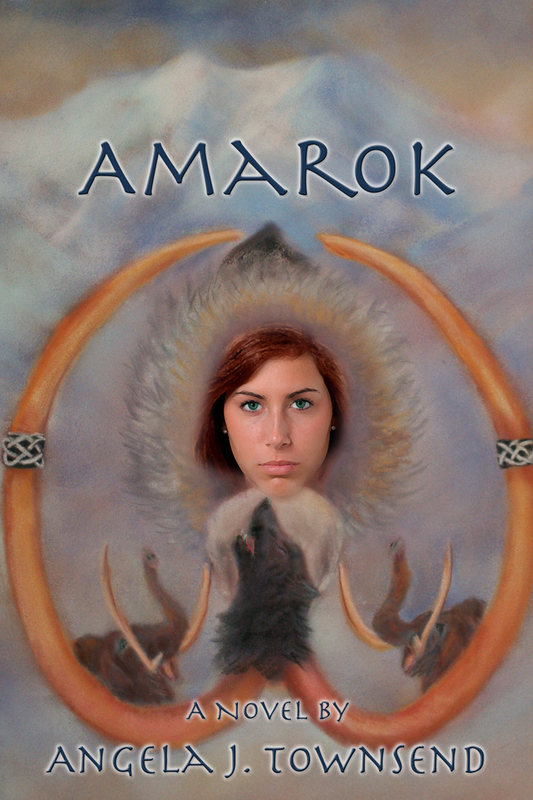 When a vicious madman--trapped in bear form by an ancient Shaman--attacks the travelers and injures Amarok, Emma must find the strength to confront her fears and free the wolf she's come to love. 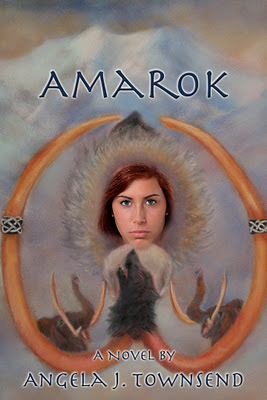 But there's a catch--she must face down the evil shaman, a powerful Siberian mammoth hunter from the ice age, and he has no intention of giving up his power to her. What do you think of the cover? Are you intrigued? Let us know what you think! Ohh That sounds interesting. Thanx for letting us know about it. Looks like a really interesting book. The story seems interesting but I, honestly, I think the cover is pretty ugly- it looks like some weird Photoshop error.